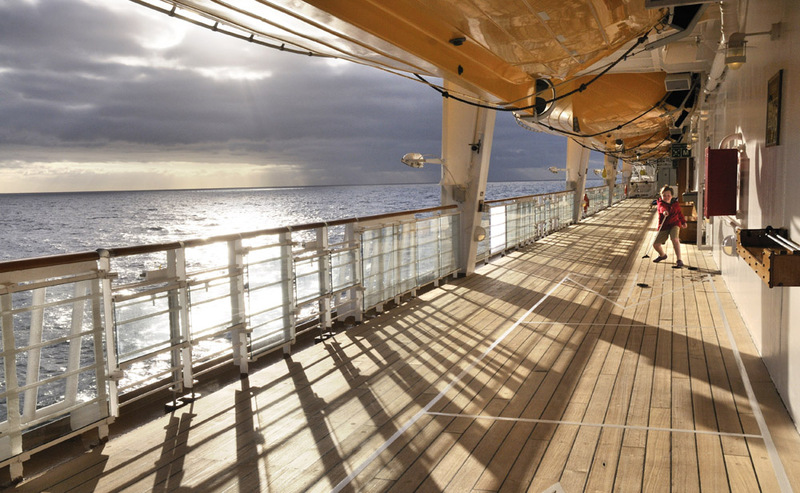 I sailed on a seven-night Mexican Riviera cruise on the Disney Wonder in February 2011. Here’s what I learned. * See all shows in the Walt Disney Theatre. 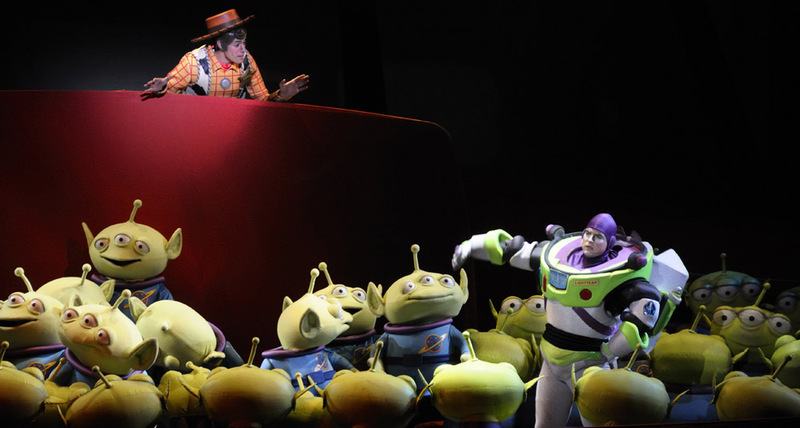 Disney’s Broadway-style shows are more enchanting than any show you’ve ever seen! You never know when something is going to fall from somewhere! * Go to game shows at Studio Sea. I once got picked for “Who Wants To Be A Mouseketeer”! If you don’t get picked to be a contestant, leave. 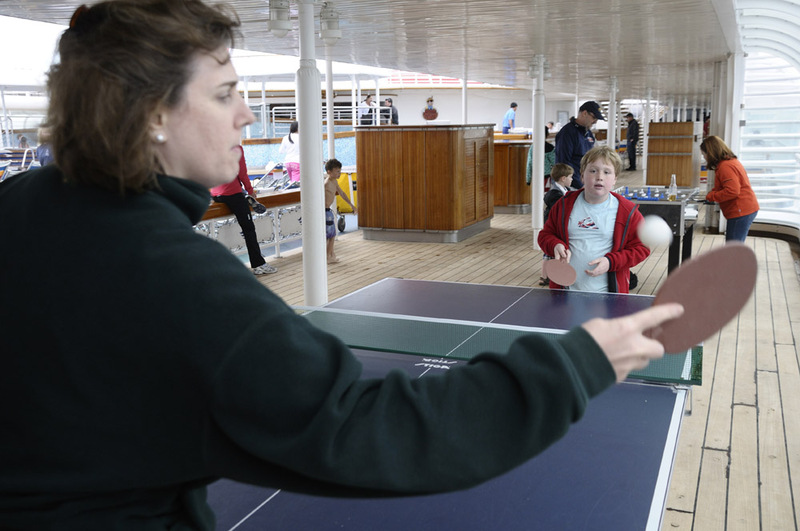 * Play ping-pong, fooseball and shuffleboard with your family. * If you see “Mini Soccer” listed in your Personal Navigator (your daily schedule of shipboard activities), don’t fall for it: It’s basically the same activity you would get if you went to the soccer court at any other time of day, except there’s a crew member watching. So, if there’s something different you want to do at that time, do it! * Don’t eat at the Beach Blanket Buffet. You may not notice this if it’s your first cruise, but there isn’t much of a selection for kids to pick from–well, at least not for me. Breakfast might be an exception. * Don’t make a daily schedule for yourself based on what you see listed in the Personal Navigator because some of the activities probably won’t happen. I made a schedule, and 65% of the activities didn’t happen! * Get into a relationship with your dining-room servers. Ours, Munir and Johanna, we couldn’t say goodbye to them. * Get out of the Oceaneer’s Lab and stop playing Wii or whatever you’re doing. Go to the pool: You can get more exercise there and there’s fresh air. It brings back memories too. This is a very good blog. You must know a very good photographer The photos are great and you have a very pretty mom. Love this blog – especially everyones’ (except Dad!!) birds eye view…great. You make some really good points here! 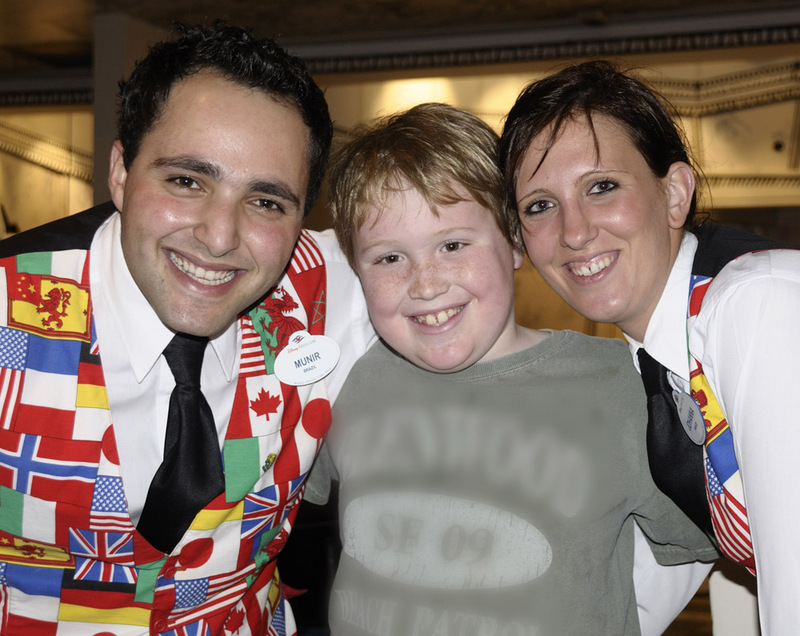 Glad you had fun on your cruise! “what to do , what not to do and tips ” you are more like a travel critic. Glad to se see you and your mom playing Pingpong.